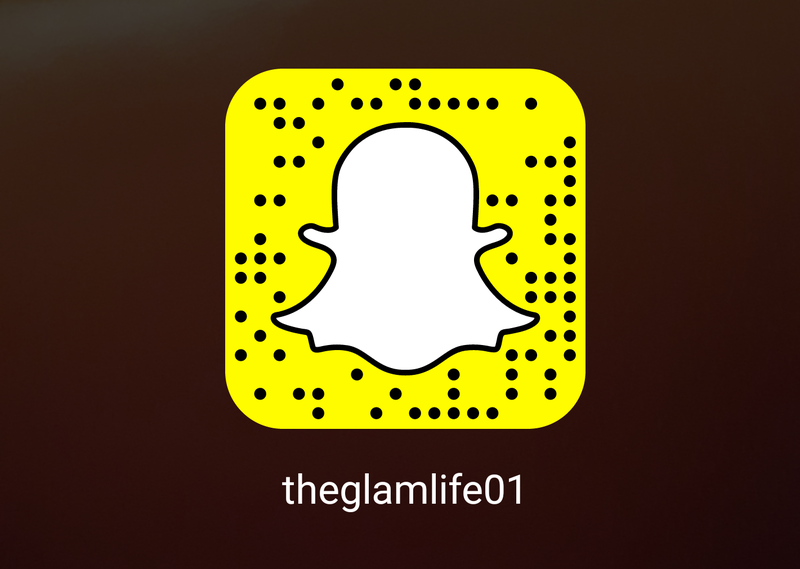 Hypnotic Glamour Beauty Blog: Follow me on Snapchat! 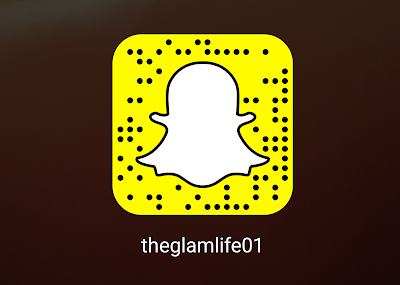 I now have snapchat! Follow me there as I will be posting sneak peek previews of upcoming content. So if you want to be in on the exclusive content preview, add me below!